Need help getting started? 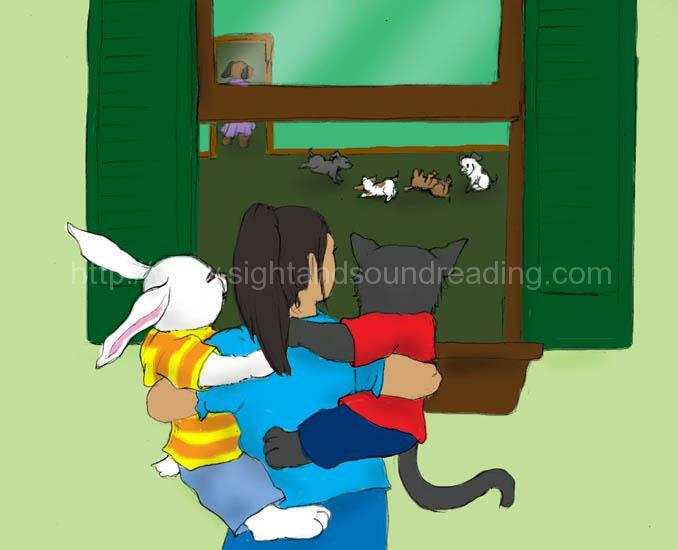 Visit our online reading program directions. 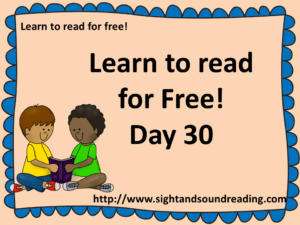 (Free) Click here for the reading worksheet for today. (Free) Click here for the reading worksheet for yesterday. Can I publicate your materials (reading lessons) on my web-site with a link to the original autor and site?